The terms and conditions that is being applied on any blog or website is a symbol of a responsible organization and most times the google adsense insist you have it before applying. 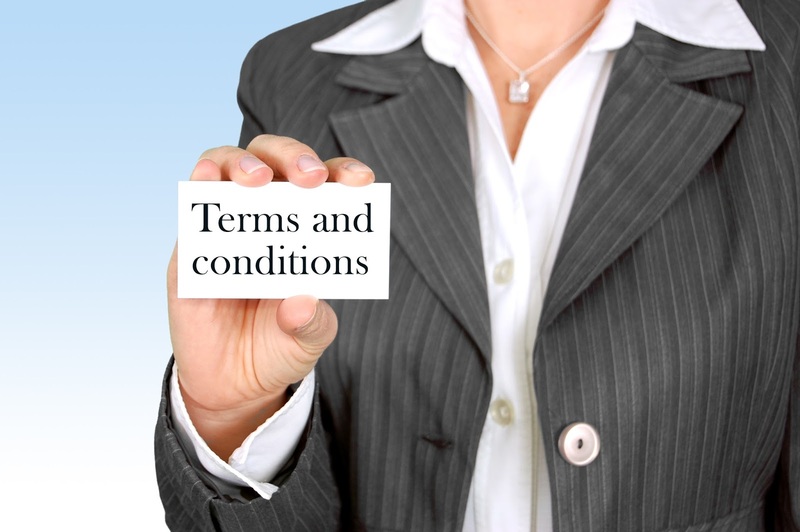 So today am going to show you a simple way on How can I write a Terms and Conditions for your blog or website. The term and conditions can be generated automatically from this listed sites below. While online generators tend to do the job, ToS are usually re-written. Find some niche-relevant websites, copy their ToS and compile a text that takes their best practices and describes your particular service well. I have visited some related website and get idea from there. And then I have written myself. Dont hesitate to let me know if you need any suggestion.